Bill Windsor's Judicial Misconduct Complaint against Judge James A. Haynes of Ravalli County Montana is still pending before the Montana Judicial Conduct Commission. William M. Windsor painstakingly detailed each relevant event that took place involving Judge James A. Haynes. 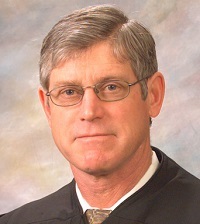 The Judicial Misconduct Complaint charges that Judge James A. Haynes has committed hundreds of violations of the Montana Code of Judicial Conduct. The Code of Judicial Conduct is the overriding set of rules that judges are supposed to live by. Each state has their own, and the Montana Code of Judicial Conduct is very good. But the problem with judges in the United States is that they do whatever they want. Laws and Rules mean nothing to them. Montana has a Judicial Conduct Commission. The members are all judges. So, we have cats guarding the hen house. It is rare that incompetent and corrupt judges are disciplined. But, Bill Windsor has been so abused by Judge James A. Haynes that he had to file a complaint and get everything on the record. Here is William Michael Windsor's Judicial Misconduct Complaint against Judge James A. Haynes of Ravalli County Montana. This was before the Kangaroo Court; now there is another boatload of violations including criminal violations. Here is the Statement of Facts that details what happened and when. The Montana Judicial Conduct Commission sent me a letter acknowledging receipt in December. The letter said the Complaint was being distributed to each judge. 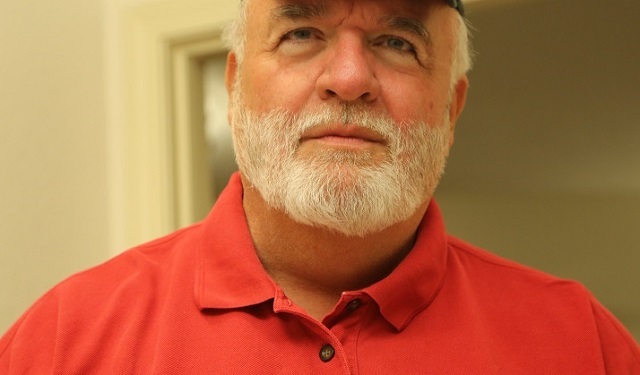 For a quick update on Bill Windsor's saga, see this summary on LawlessAmerica.com. For the Lawless America videos, see www.YouTube.com/lawlessamerica. Bill Windsor's Facebook page is www.facebook.com/billwindsor1 Bill Windsor's Twitter account is www.twitter.com/lawlessamerica. And click here for the Lawless America Facebook page that recently magically reappeared.